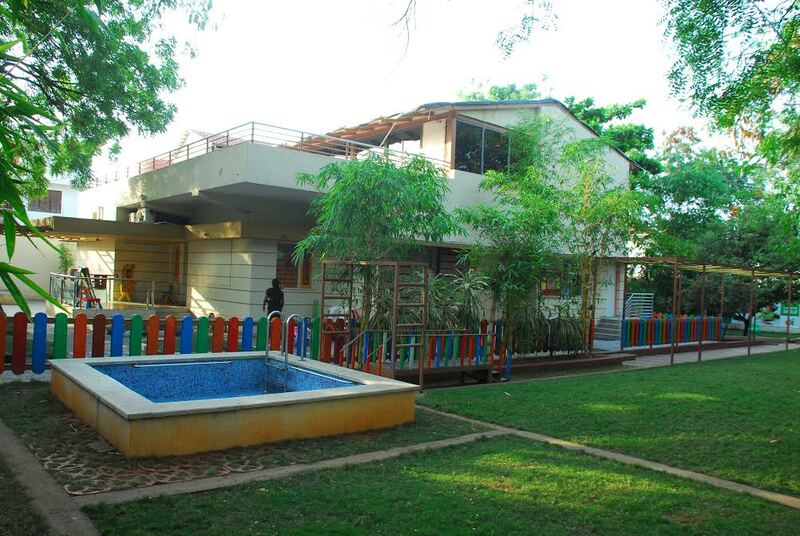 Here’s a unique playschool situated out of Hyderabad and Bangalore that attempts to give every parent a chance to give their child the best what childhood has to offer. 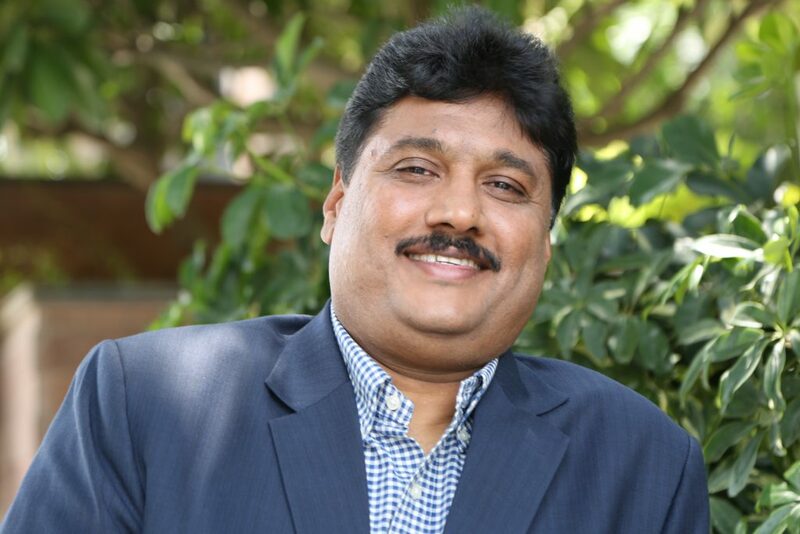 The Lifestyle Portal had a chance to understand the visions and dreams behind launching Oi Playschools under the leadership of Mr. Naga Prasad, Mr. Rajashekhar and Mr. Naveen D’souza, Business Head who takes care of the entire business of Oi Playschool. Oi Playschool Initiatives was co-founded in 2010 by Chairman Mr. Naga Prasad Tummala and Managing Director Mr. Rajsekhar Yarlagadda. People Combine, a group that has pioneered and redefined the way education is perceived in India boasts of five Oakridge International Schools pan India, two Westberry Schools and 50+ Oi Playschools. 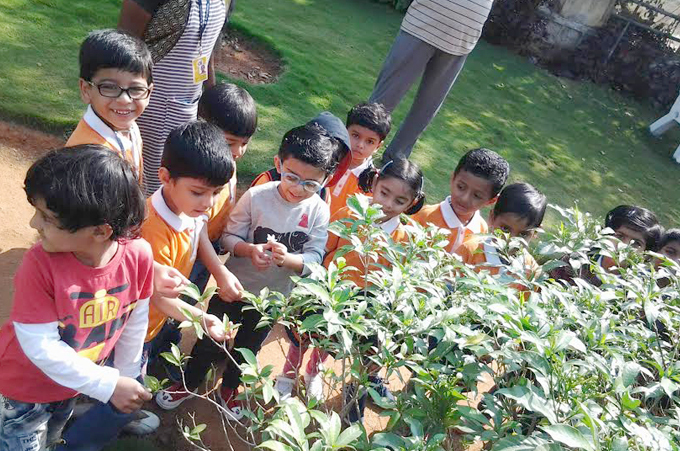 Its strong roots of origin come from the house of Oakridge, the first IB School in Andhra Pradesh and one of the leading International Schools in Asia and keeping this vision in mind the Oi Playschool was launched in 2010 December with its flagship centre at Jubilee Hills, Hyderabad. 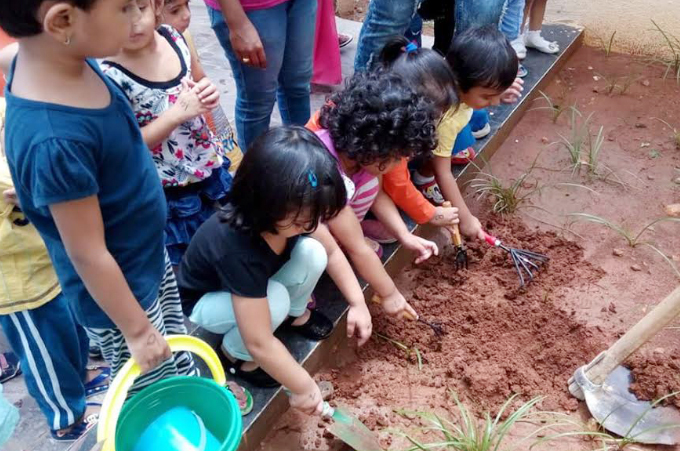 “With an aim of creating a difference in India’s early childhood education, Oi Playschool started in the year 2010 with just one school in Hyderabad. Later Oi Playschool has spread its wings to multiple cities winning the title of being one of the “Fastest Growing Playschool Chain in India. 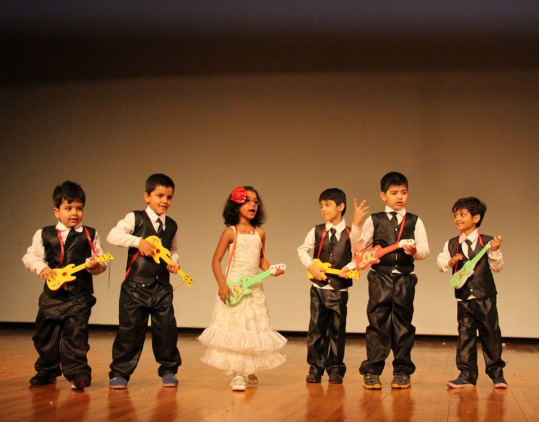 Currently, Oi Playschool has over 50 centres in Hyderabad and Bangalore. In fact, we were also awarded the “Preschool of the year – South” by Indian Education Awards 2017 during the 7th National Awards in Excellence in Education held in New Delhi,” mentions Mr. Naveen Dsouza, Business Head of Oi. What makes Oi Playschool unique? Their curriculum is designed on the developmental philosophies of Jean Piaget, Erik Erikson and Lev Vygotsky based on the principles of development of children. The curriculum includes the elements of Piaget who was known for his revolutionary work in child development, Erikson’s ‘psycho-social development consisting of eight stages from infancy to adulthood’ with Vygotsky’s ‘socio-cultural approach to cognitive development’. “With a patented curriculum- ‘SPARKZ’ it consists of an in-class experiential learning methodology leading to an overall child development. Not only that, Oi Playschool also boasts of the best Student-Teacher ratio in the Preschool Education space. We also encourage extensive parent interaction and involvement thus making them effective partners in learning,” explains Mr. Naveen Dsouza. 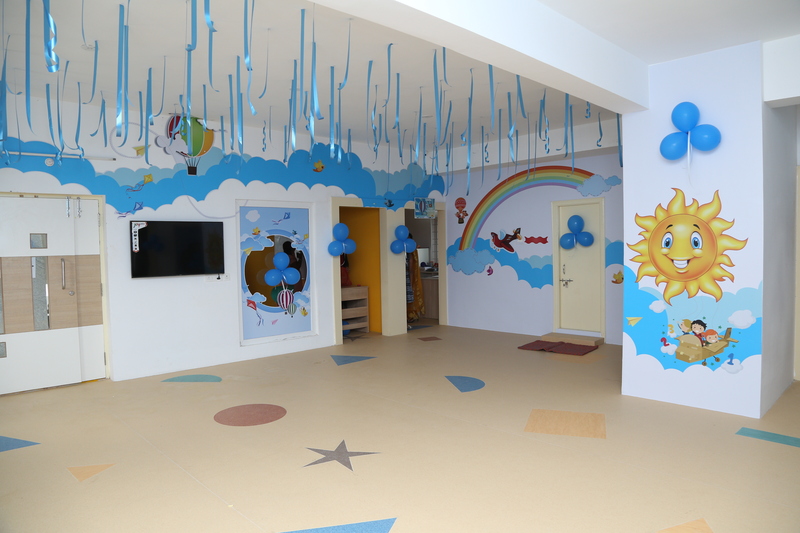 Apart from factors such as being awarded as the safest school (in the Jubilee Hills centre), Oi Playschool is known to give the highest priority for safety and hygiene. Apart from that, they also regularly host an exclusive ‘Oi Expert Talk Series’ – a video series with experts on various topics that are related to the pre-schoolers which are of great help to young parents. The school premises also boasts of children friendly centre, with ample ventilation, high standards of hygiene with all centres secured with security and 24×7 CCTV surveillance. She further explains how SPARKZ can be visualised as the centre where the child is standing, the eight spokes of the wheel are the learning outcomes and the four spokes in the outer ring are the facilitators in Infrastructure, Technology, Teachers and Parent Partnership. The eight major learning outcomes; Musical perception, Earth Science, Visual Arts, Life Skills, Numeracy Skills, Literacy Skills, Assessment and Value Education. As we’re aware that 90% of a child’s brain development takes place in the first 2000 days from birth, which means that the brain is not completely developed at the time of birth. While most of the cells are there, but the connections – the wiring that forms the architecture is yet to be formed; and to form these connections, every experience that a child goes through forms a neural connection in the brain. These connections are called ‘synapses’ that form very rapidly in the early years at a rate of 700 synapses per second. What Oi Playschool feels that the experiences and environment that is offered to the child will determine how these connections (wiring) are formed in children – which further provides a strong or a weak foundation for all future health and learning. 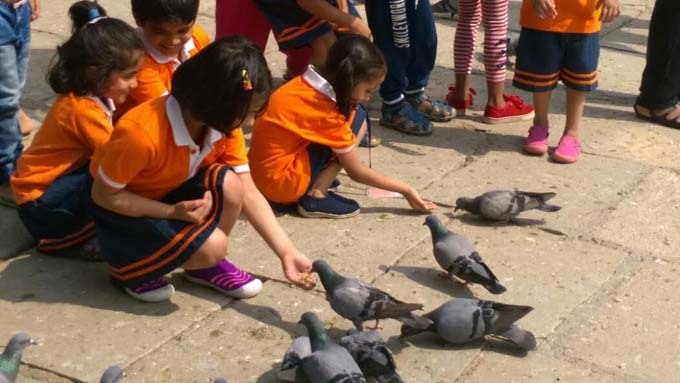 Hence SPARKZ as a curriculum and teaching are based on this research – where their experiential teaching aims to create realistic, interactive and sensory stimulating learning experiences for the child. Hence this kind of learning works for almost every kind of learner be it visual, auditory or kinesthetic. How does SPARKZ fill in the gap in the present day education system? Oi Playschool has designed a unique approach towards learning, addressing the need to identify, nurture and support individuality and talent, in an atmosphere that feeds the child’s intelligence, fuels their passion, and nourishes their mind. “At Oi Playschool we understand that our Experiential Teaching Methodology aims to create realistic, interactive and sensory stimulating learning experiences for the child. 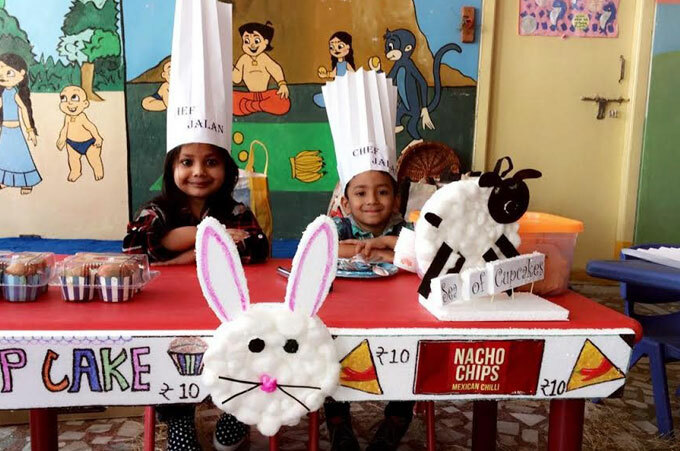 So we don’t just talk about farm animals from the book but have a farm party with live animals, wherein children can experience the learning real‐time,” explains Ms. Seshulatha Kodali, Head of Academics at Oi Playschool. As the curriculum is child centric and research oriented evolving along with the current changing needs of the kids, there is a space provided for innovation, various learning spaces created that stimulate the child’s brain which in turn leads to the holistic development of the child. At Oi every child is prepared to be a lifelong learner by fostering confidence and individual approach to a child’s learning. Apart from this, a formal observation is done by the teachers and the centre manager which further helps the child in developing age-appropriate social, emotional, physical, and intellectual development. 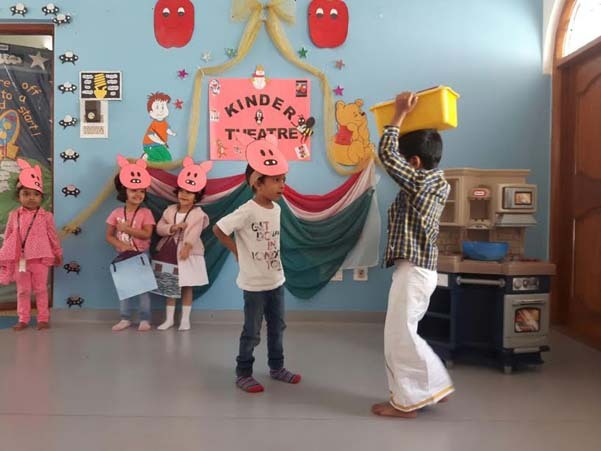 “At Oi Playschool safety is a top priority where care is taken that our teachers and staff ensure safety at the premises by creating a safe and healthy environment that allows children to learn without boundaries – creating a world of endless possibilities for themselves,” adds Mr. Naveen Dsouza. All teachers are trained in first aid. Regular monitoring the health of the children during their day spent at the class. All campus, toys and other materials are disinfected on a daily basis with safe, non-toxic cleaning products. These products are locked away safely out of the reach of children. Children are encouraged to wash their hands several times throughout the day. They make learning about health and hygiene fun through songs and rhymes. Apart from 24×7 CCTV surveillance, there is always a lady security guard during the day time and a male guard at night. No outsider is allowed to enter the premises and the children are not allowed to leave the premises unless accompanied by an adult. No child will be handed over to any unknown person without written authorization and proper identification. Access to all classrooms is monitored and controlled to ensure security at preschool. Their campuses have age-appropriate, high-quality playground equipment that is safe and kid tested. “We are headquartered at Hyderabad and we started expansion from Hyderabad. Parents in both the cities have appreciated our approach thus within a short duration we were able to open multiple centres with required standards. We have created a systematic graduation process from Oi to Oakridge in these two cities wherein 3 Oakridge campuses are present. This would enable the parents to get hassle free K12 admission wherein the quality education of highest standard is assured,” mentions Mr. Naveen Dsouza. Parent of Visruth (Daycare), Oi HSR layout: “We have observed a lot of improvement in Visruth. Thanks for the involvement. He was very happy about Balloon painting. He also performs some dance and most of the time speak about teachers. Hope he will enjoy in Day Care with your support and guidance. Tanya is a graduate in Sociology from Sophia College, Mumbai and a post-graduate in Communications and Media from SNDT Women’s University in Mumbai. She started her career by writing children’s books, e-learning, content management for websites and magazines and writing lifestyle and feature articles. She's worked with top brands right from Rediff.com, IL&FS - ETS, The Hindu, FirstCry.com & Buzzintown to name a few. She's the founder of The Lifestyle Portal a premier listings website and writes about new age entrepreneurs and start-ups in the country and abroad. A lifestyle features writer by profession and a Certified Parent-Child Play Practitioner, she's happiest clicking pictures of people, places and of life as-it-comes with her prized DSLR.